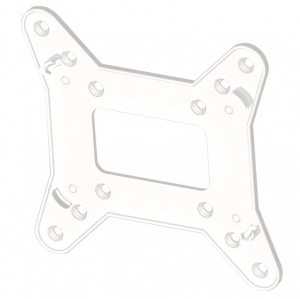 Turn your Pi into a home media centre with this Vesa mount for your TekBerry case. 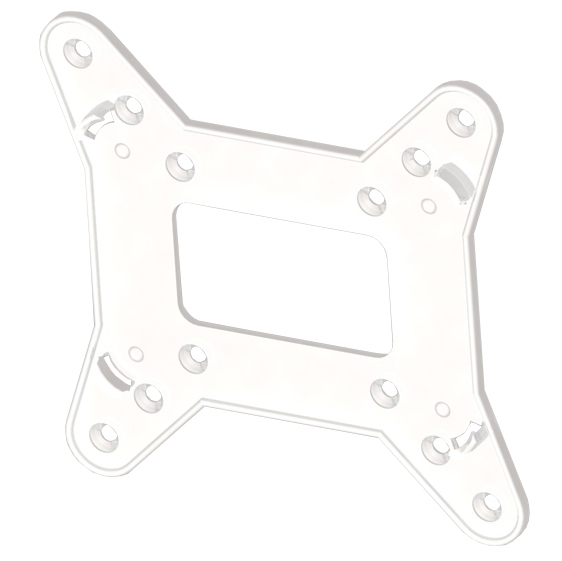 Quick and easy snap fitting to your Raspberry Pi Tek-Berry Case to hold it secure when mounted on your TV / Monitor. 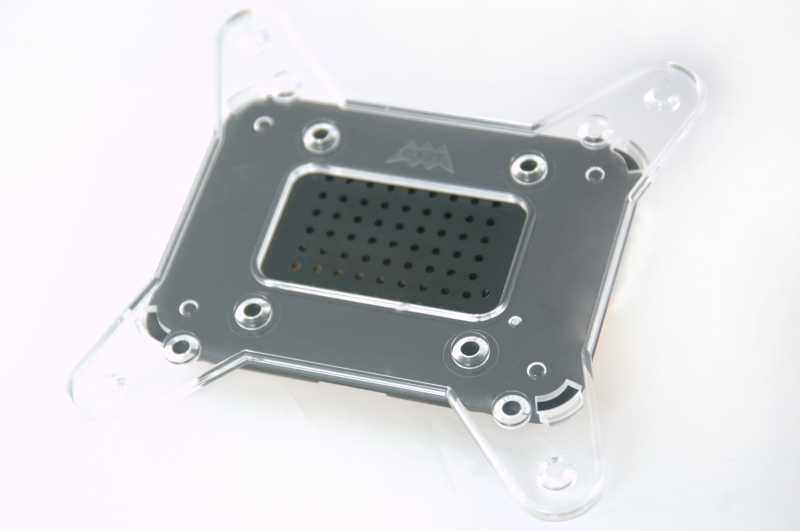 Simply click the bottom of the TekBerry case into the Vesa mount and it's ready to go. Getting your stuff to you in one piece is really important to us, so we send our kits via Next Day Delivery by Interlink. 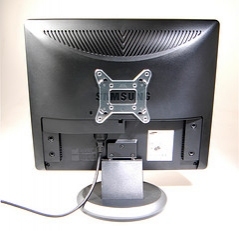 Strong and lightweight easy to use Vesa mount for your TekBerry Raspberry Pi Case. Perfect for home media centre projects.